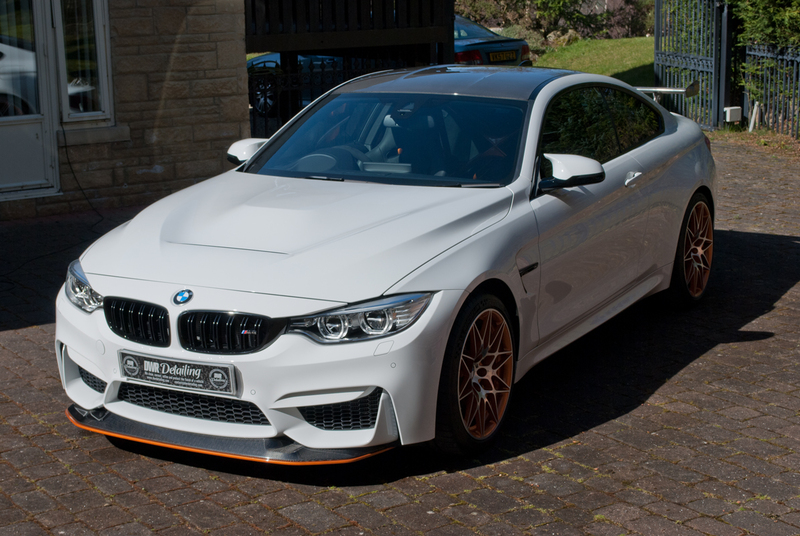 This simply stunning BMW M4 GTS received our protection detail. 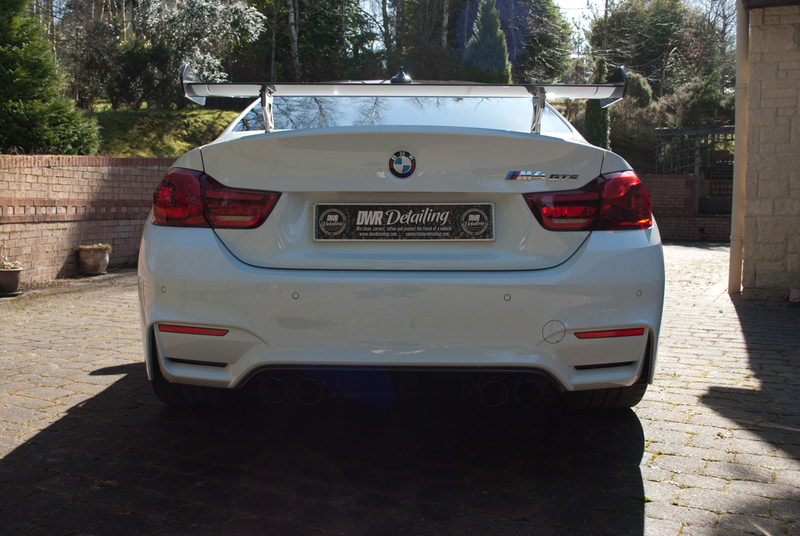 By thoroughly decontaminating and cleaning all surfaces of the vehicle utilising our safe wash procedure and decontamination process. 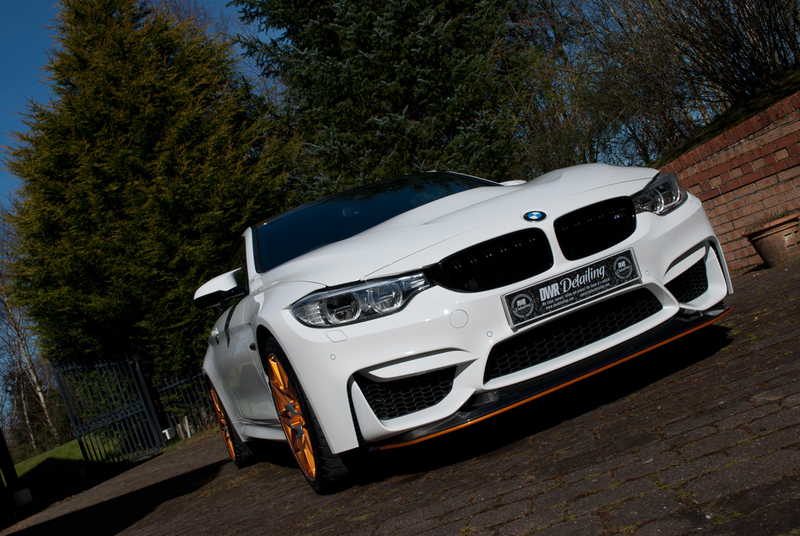 We can ensure that the M4 GTS will be clean and free from all dirt,grime, tar and other contaminates. 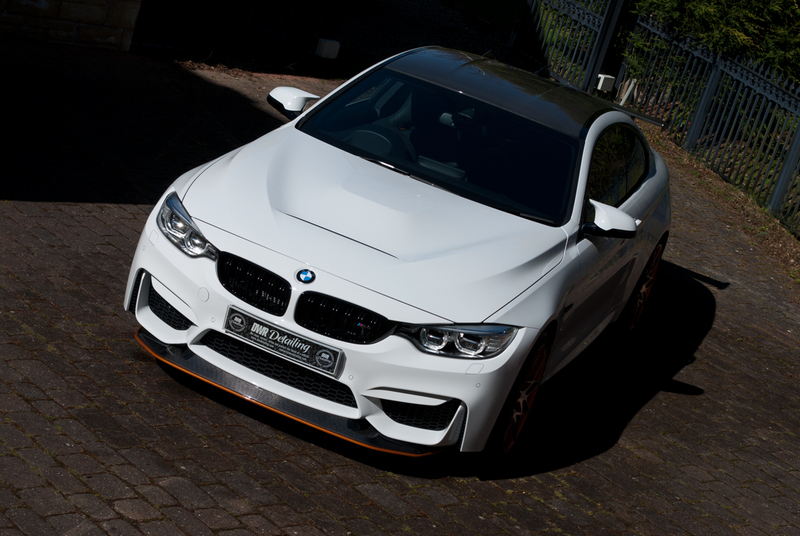 For protection our client opted for a wax finish. 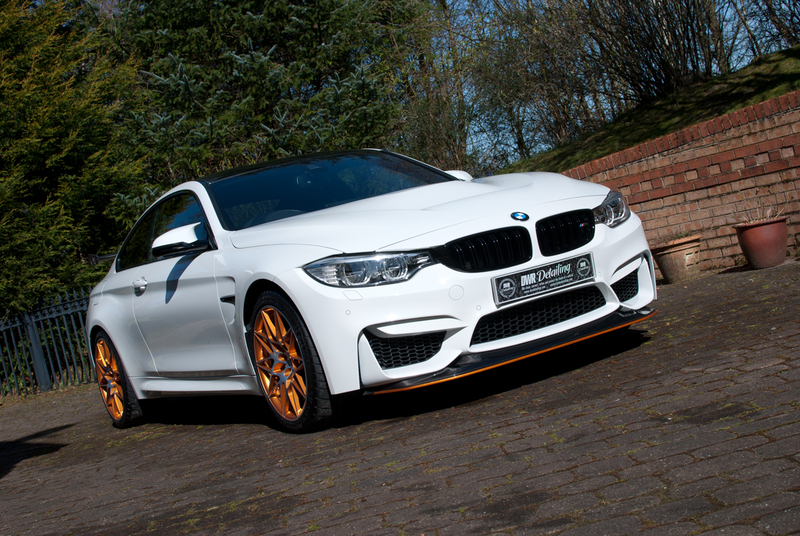 The paint work sealed with Auto Finesse Desire, rims and metal work protected with Auto Finesse Mint rims. 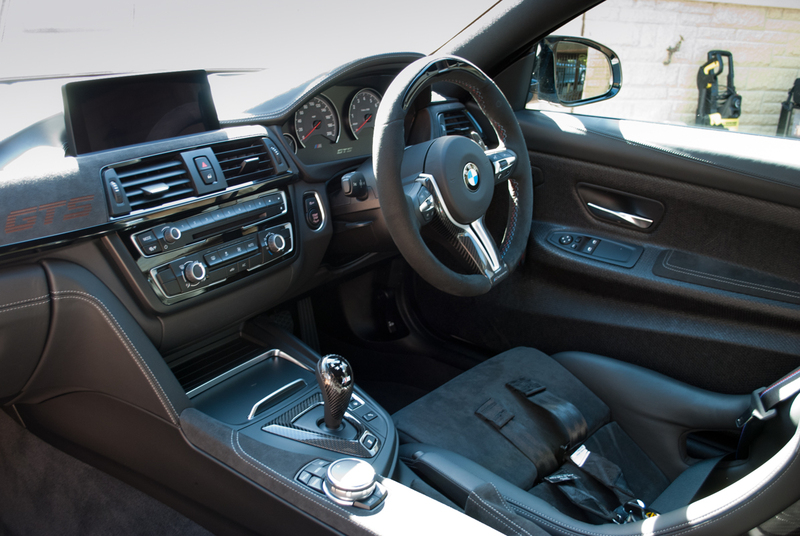 The interior of the vehicle also received the same level of care. 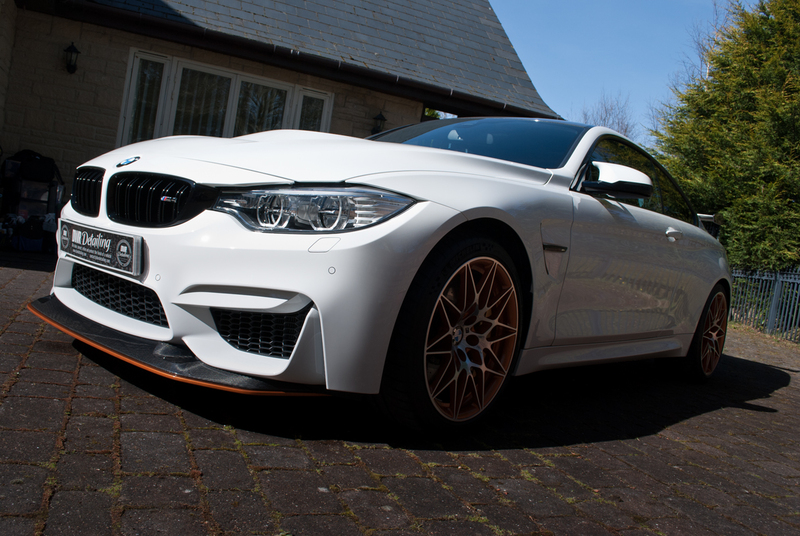 Interior surfaces cleaned and then protected with Gyeon Preserve. 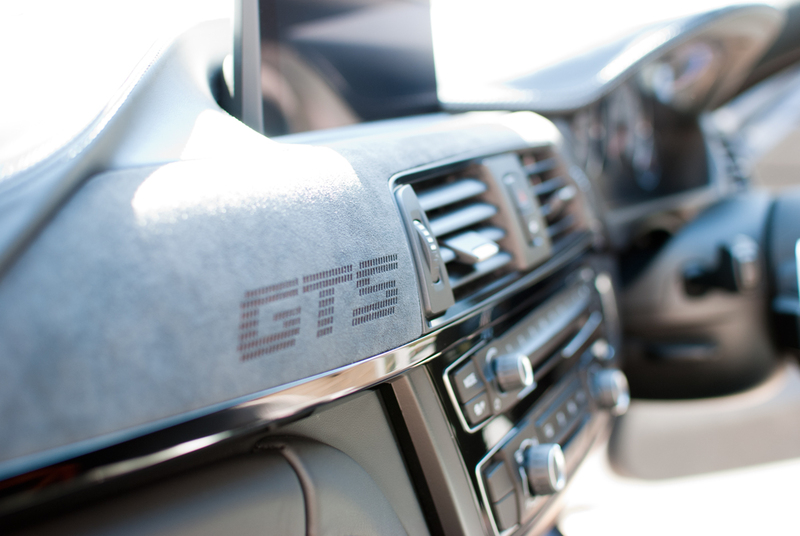 Interior leather cleaned and protected with Gyeon Leather. 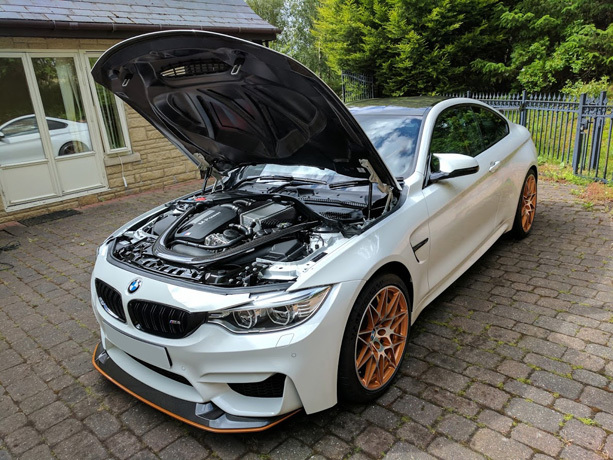 While the M4 GTS does not have any back seats it does have a large roll cage which was also cleaned and protected. 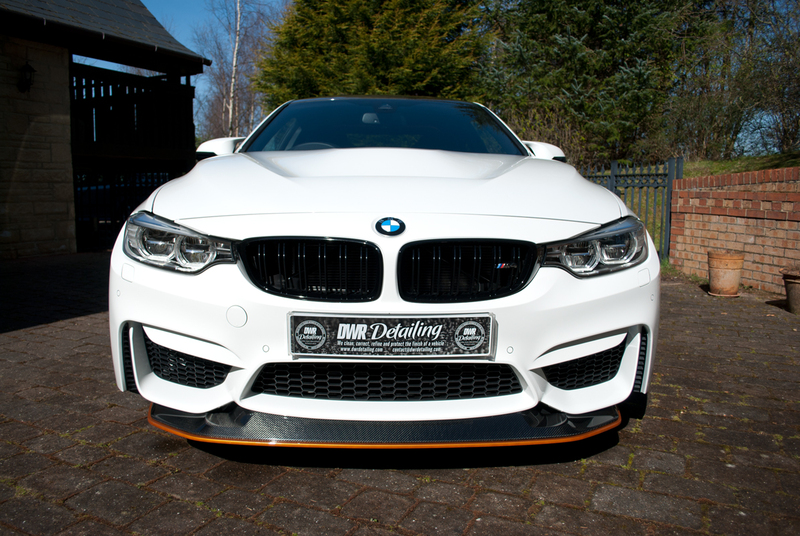 The BMW M4 is a very aggressive looking vehicle and now thanks to our protection detail will not only stay looking aggressive but also clean safer from the contaminates as it gins some very fast miles on the road! 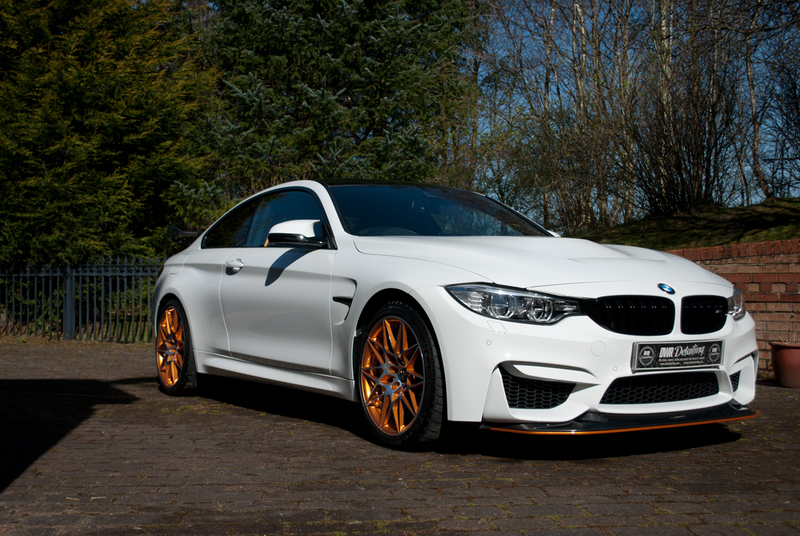 To help keep the BMW M4 GTS looking fresh all year round, our client has the vehicle on our maintenance plan where by it will be visited by us a minimum of once per month to make sure its looking stunning all year long!